8mm Square Downpipe Fitting Spacer Bracket. This FloPlast plastic downpipe fitting is part of a high quality and easy to install PVCu rainwater system. This product can ONLY be used with the Square Downpipe Shoe with Fixing Lugs, Square Downpipe Joint Socket with Fixing Lugs and Square Downpipe Clip with Fixing Lugs. 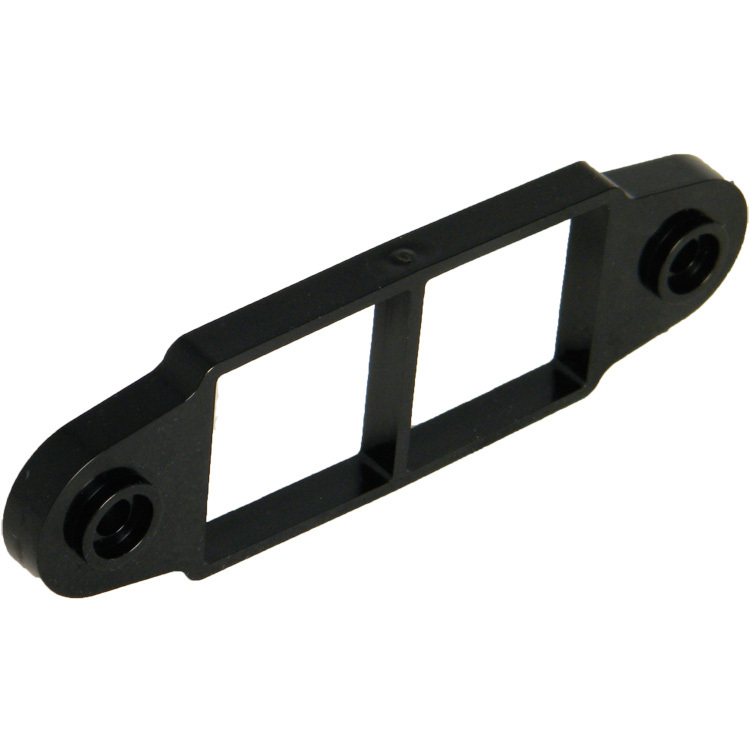 This spacer is available in Black or White, please select your colour from the drop down box. This Square Downpipe Spacer Bracket can not be used with the Round Downpipe fittings with fixing lugs, please use the Round Downpipe Spacer Bracket for these.